Friday 30th November 2018 14:34 GMT Potemkine! The 1970s weren't black-and-white, more of a Fuji knock-off Kodachrome colour. 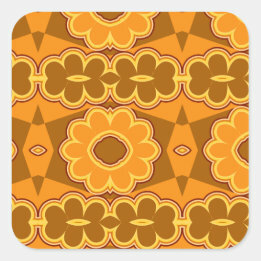 The 70s were orange and brown. At that time, no need of a screen for a kid to stay awake with such a wallpaper. 40 years later, I'm still allergic to this color combination.